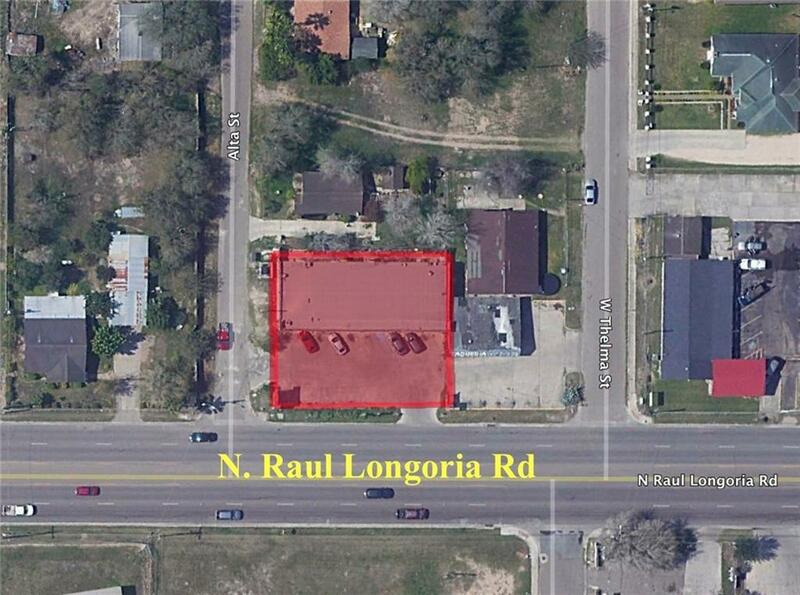 Property Description: Commercial plaza for sale! 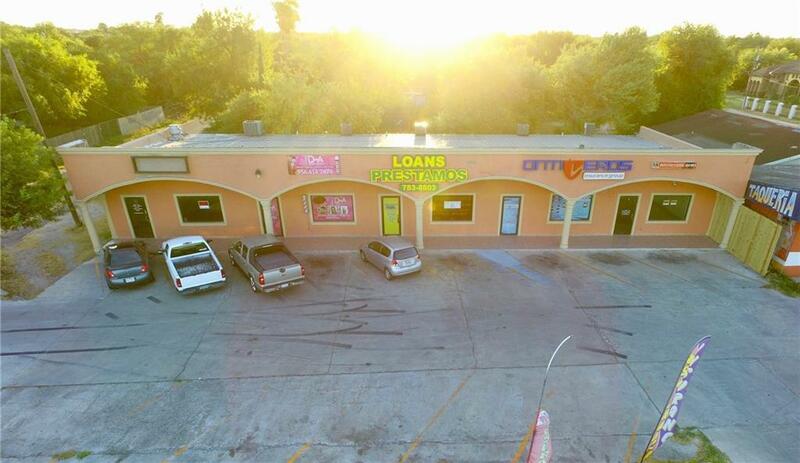 This free-standing neighborhood retail center contains 3,885+/- SF of space. Built in 2005, this modern stucco facade, divided into 5 suites. All suites are tenant occupied.